Douglas C. McCorkle, M.D., F.A.C.S. Otolaryngology Head and Neck Surgery. Specializing in friendly care and professional treatment of the Ear, Nose and Throat. Douglas C. McCorkle, M.D., F.A.C.S., is a Board Certified Otolaryngologist. He has been a physician in the Baltimore area for greater than 25 years. Dr. McCorkle has been caring for families both adult and children for all their ear, nose, and throat problems. We have offices in Owings Mills and Westminster. 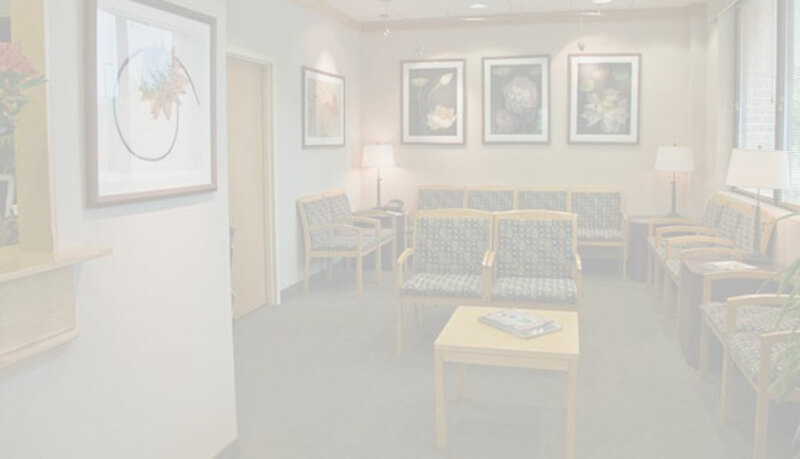 Our practice specializes in medical and surgical treatment of the ear, nose, throat, and sinuses, sleep apnea and snoring and surgery of the tonsils and adenoids. 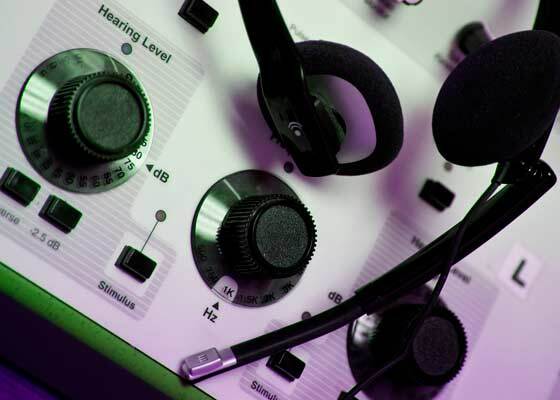 We have an audiologist providing comprehensive hearing evaluations and hearing aid needs. Dr. McCorkle has surgical privileges at GBMC, Sinai, Northwest and Carroll County hospitals as well as the Surgi Center of Baltimore in Owings Mills. If you would like to make an appointment, please call our office at 410-363-7172. You can visit our forms page to print out a New Patient Registration Form prior to your appointment. You may visit our forms page to print out a Medical Records Release Form to authorize Dr. McCorkle to obtain your previous medical records. You can find all the forms you need on this website in the forms section.